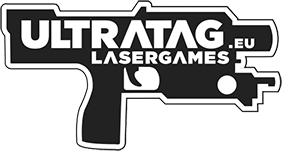 UltraTag has been developed by an enthusiastic team of two high tech friends who have joined forces. After many brainstorms, UltraTag’s first prototype became reality in 2014 and was installed in our test and show location Silverstone at Zwanenburg in The Netherlands. We haven’t been idle ever since, and we’re still working on new developments and updates.